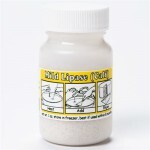 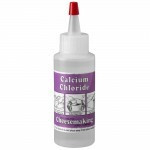 Calcium Chloride in an easy to use liquid form. 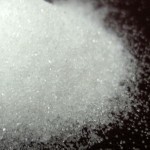 Restores vital calcium content back to pasteurized a..
Beer Making: Calcium Chloride hardens Water, increases Calcium, Lowers pH without harsh f..
One of the acids found in wine grapes, although at much lower concetrations than Tartaric ..
Tartaric Acid is the primary acid found in wine grapes. 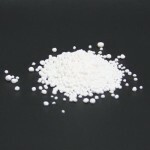 In winemaking it is used&nb..
A salt that melts easily, does not cake and contains no iodine (Iodine will kill the lactic bacteria.. 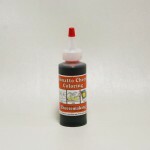 This water based coloring is naturally derived from the Annatto tree, and will impart an appetizing ..
Lipase Powder (Italase) Used to produce mild yet distinctive flavor in Blue, Mozzarella, ..